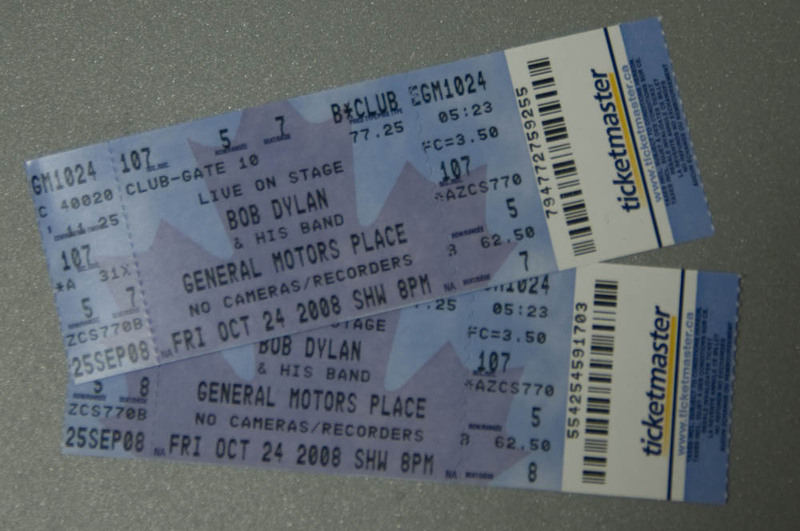 I’m Going to See Bob Dylan! 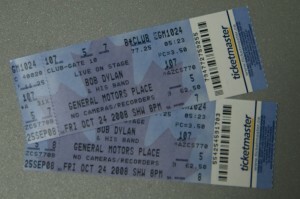 Fortune smiles on me today because a co-worker and I are going to see Bob Dylan tonight! Previous Previous post: What is Your Life!? !